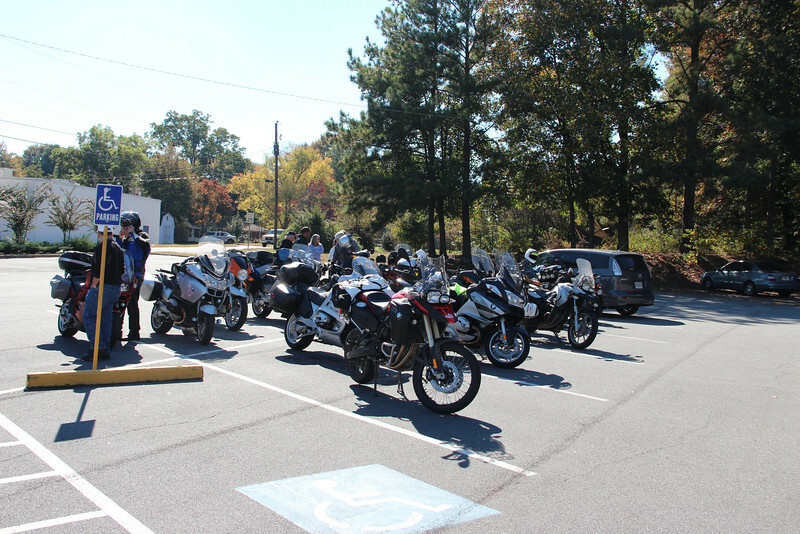 I recently joined the BMW Motorcycle Club of Georgia. I missed the bigger rallies they host but made it out to the annual meeting to meet some new folks. We met at The Greater Good BBQ in Tucker, GA.